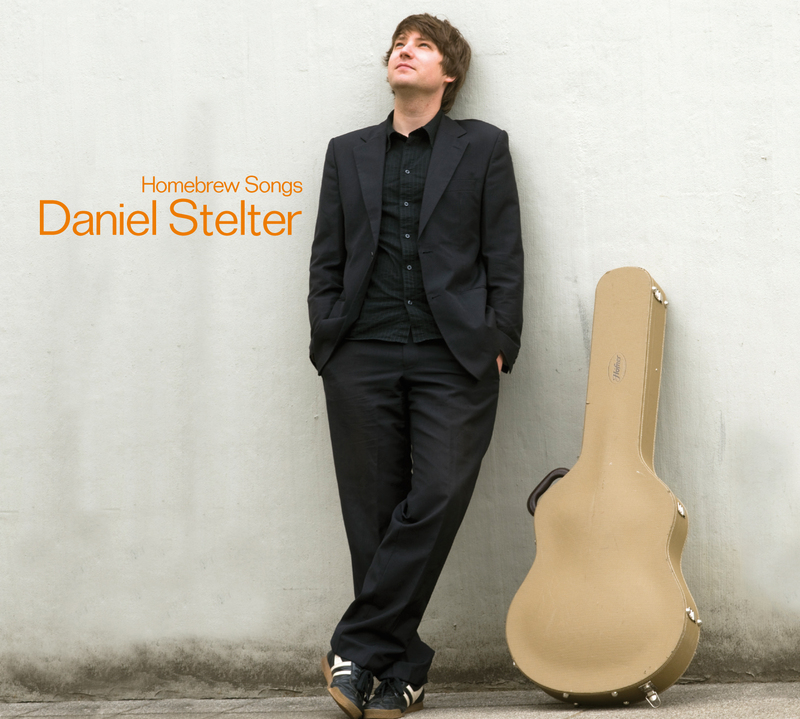 On 'Homebrew Songs', Daniel Stelter invites us to the source of his inspiration. This is where the busy studio and live musician, composer and producer, among others for Bochum Theatre, Porsche and KissFM (the complete jingle package), Sat.1 ('Entscheidung in den Wolken', 2009 and 'Bis dass der Tod uns scheidet', 2008), prepared the "album in which I feel at home" in his own good time. Daniel wrote the track 'Amor Macio' together with the singer Liza da Costa. 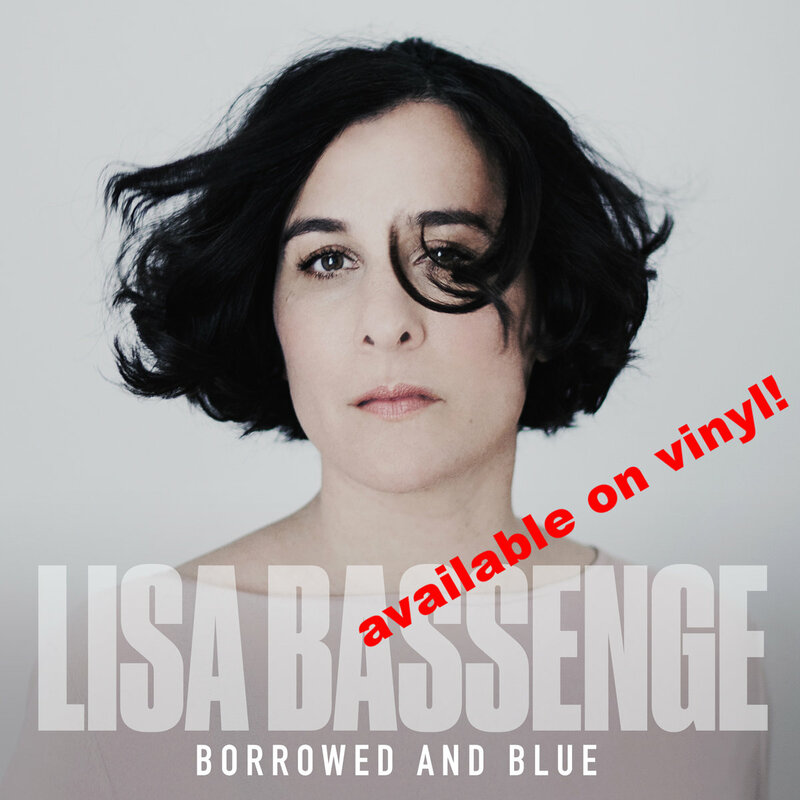 Her gentle Portuguese voice is responsible for the above‐mentioned exception to the otherwise instrumental 'Homebrew Songs'. 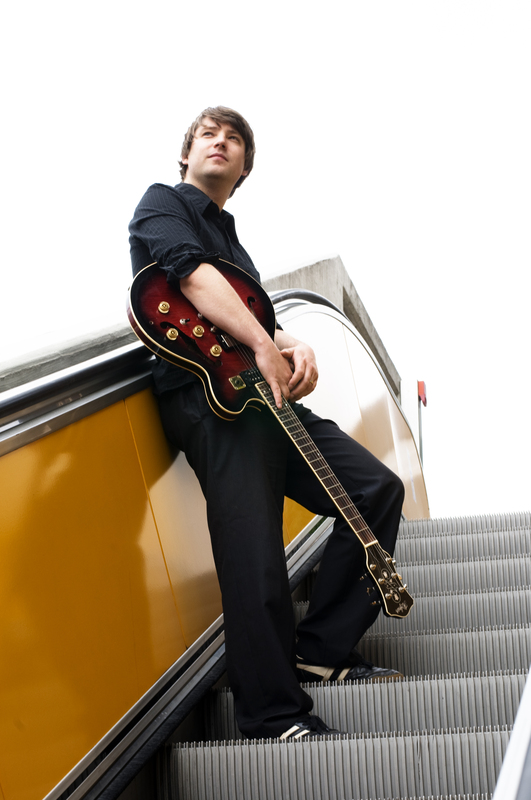 Together with 'Monsterfee', it forms the "quiet part of the album," which is how the guitarist describes the melancholy floating jazz‐fado pop song. The 'intro' to the album, which opens as a kind of "what to expect next", makes it clear that 'Homebrew Songs' is not an album of introverse songs for miserable days. That idea wouldn't really occur to his listeners once they have decoded the track 'Menime': "Read backwards it stands for Eminem, someone I continue to be intrigued by. As with all the music that I like, his music contains a touch of the blues," says Stelter before going on to mention the soul‐inspired 'Flutter' and then pointing out 'Simple Plan' with its confident groove à la Donald Fagen. "Some people are incredibly thick-skinned. This song is dedicated to them. I could have called it 'Mr. Supercool'. 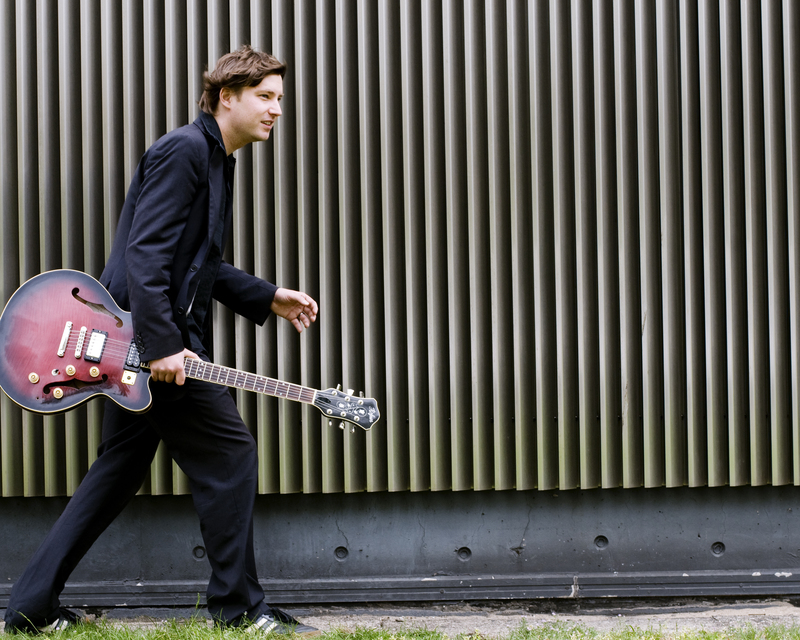 In 'Paperboat', Stelter shows that, along with radio‐friendly wah-wah guitars, he also knows how to arrange compelling encounters between different acoustic instruments. The song is based on the image of a paper boat slowly drifting along a river, intermittently getting caught and being picked up by the current again until it eventually capsizes. Guest bass clarinettist Frank Spaniol adds a moving obituary to the fragile toy. The symbol of the gently flowing river has been a long‐term inspiration for Daniel Stelter. All his life, he has been living on the banks of the 'River Rhine' which could be viewed as the continental counterpart of the Mississippi given how laid‐back 'Indigo' finally rolls on to the piers of the culture-steeped waterway. "